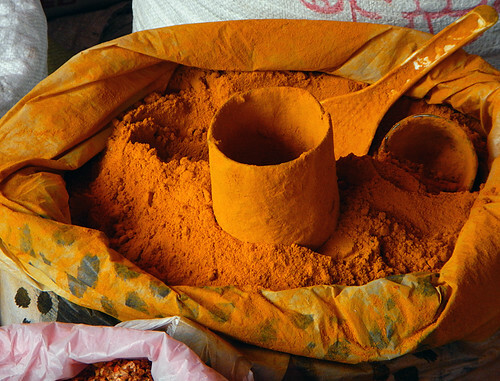 Saffron is one of the world’s most expensive spices. 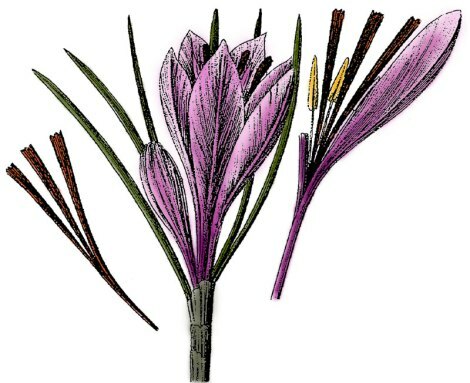 An old botanical illustration of the saffron crocus. 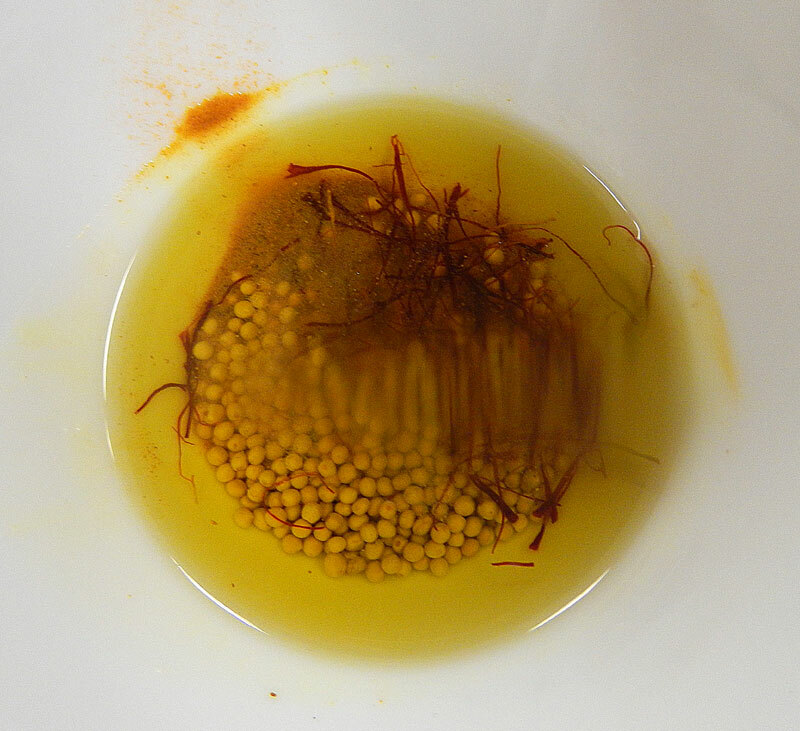 On the left side of the drawing are the reddish stamens which are hand-gathered to produce the spice saffron. 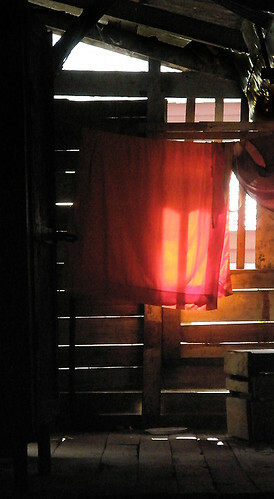 A ‘saffron’ robe hung to dry in the monk’s quarters of a Buddhist temple in Luang Prabang, Laos. 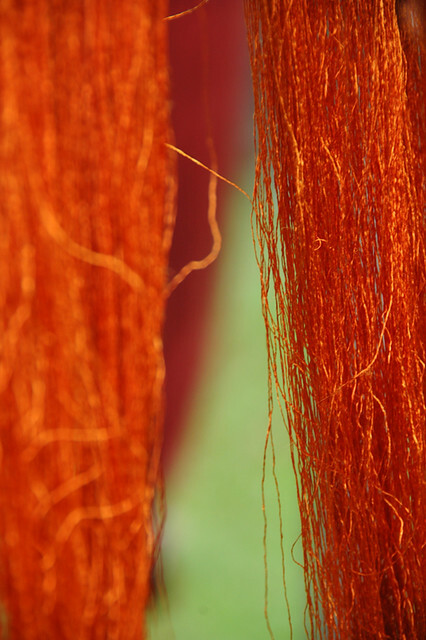 Nowadays the Buddhist robes are dyed with tumeric, a substantially cheaper spice with the same saffron colour. I know from personal experience that it stains like crazy so its ability to dye fabric is undeniable. More on Cee’s Fun Foto Challenge: Colours that Start with S.
Cool interesting entry. I’ve always been fascinated with the rareness and effort required in harvesting saffron. I would love one day to see it gathered (and maybe gather a bit myself)! A second infinity of upside down Als! Photos from today back to the 1970s. Exploring writing and the creative randomness of life. Snapshots of moments.